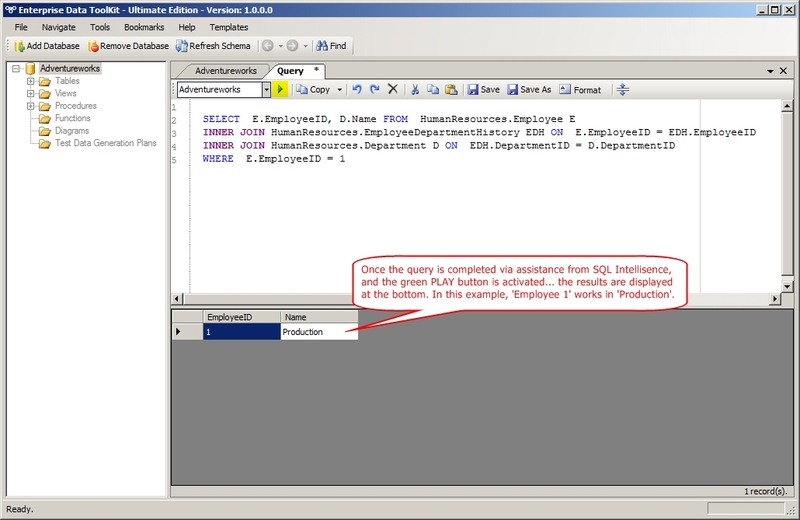 Tired of writing mile long SQL statements and then hunting through them word by word looking for Query Syntax Errors? 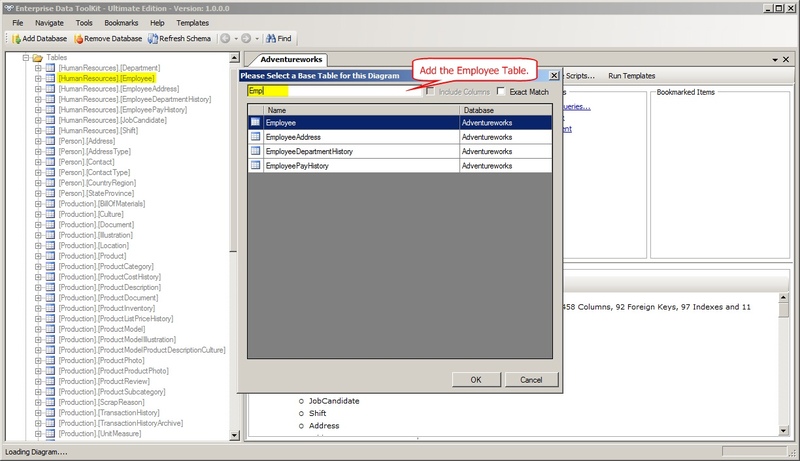 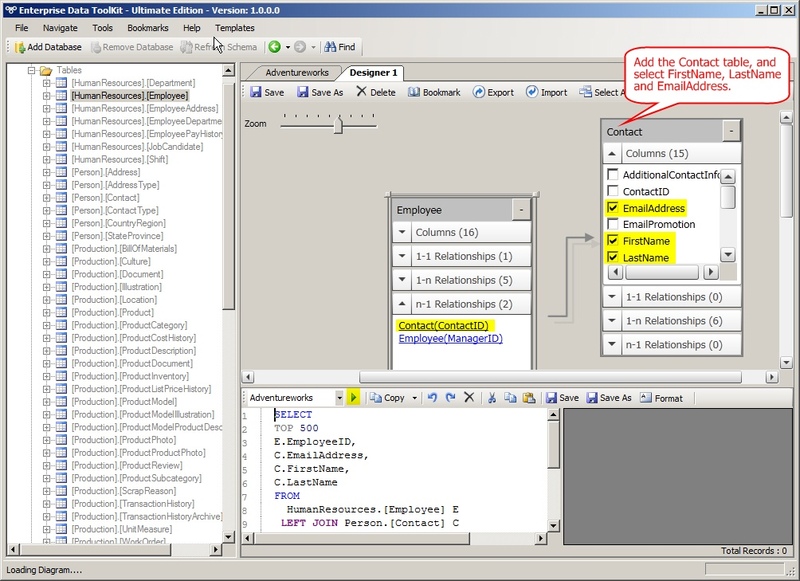 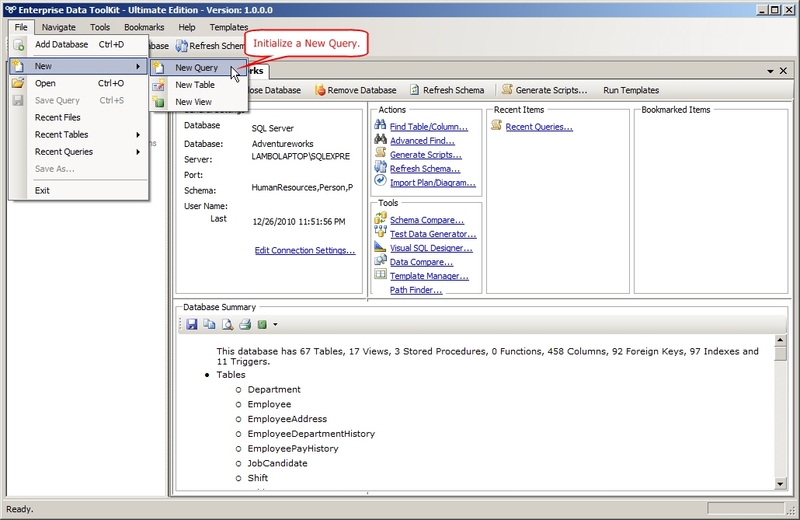 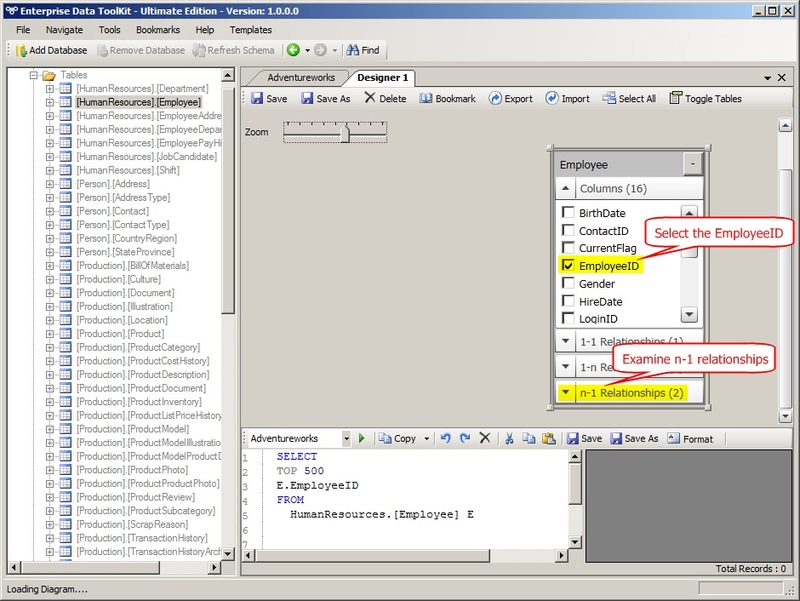 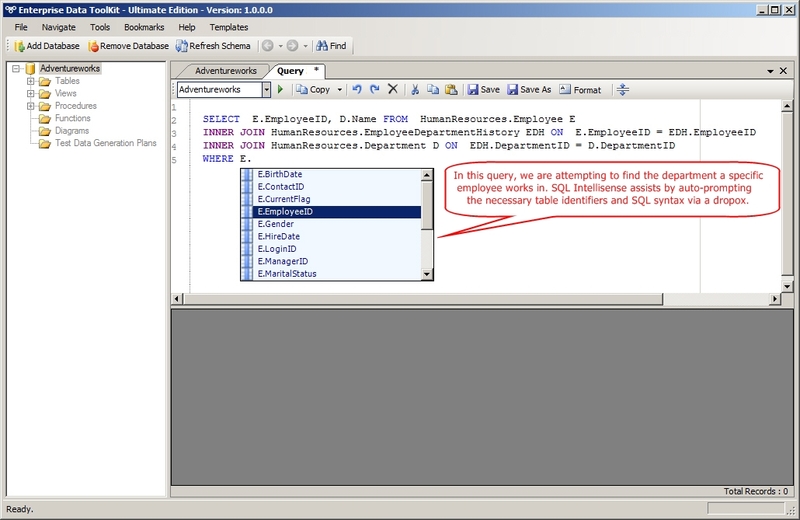 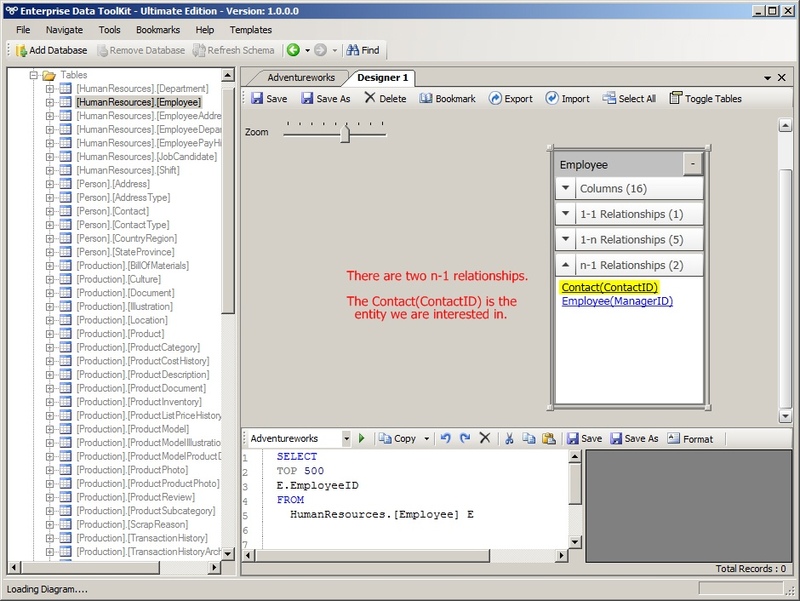 Fear no more, because with SQL Intellisense, a Control - Space will give you a list of all available columns (context sensitive based on tables you have chosen) a list of all available tables to join in (based on tables you already have), as well as auto complete for other DML statements like Delete, Update, Insert etc. 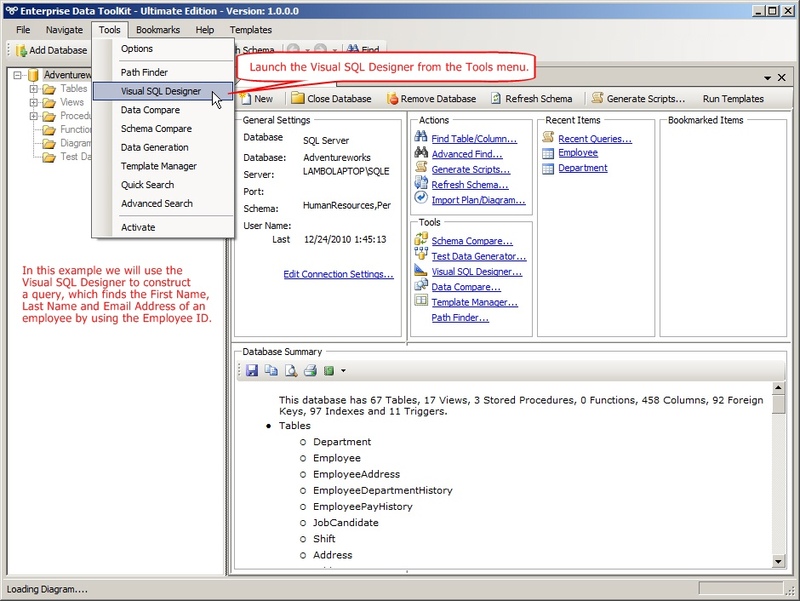 Just this one feature of SQL Compare has the potential for the tool to pay for itself if you factor in the time it will save you in writing SQL Statements for larger databases with many Joins. 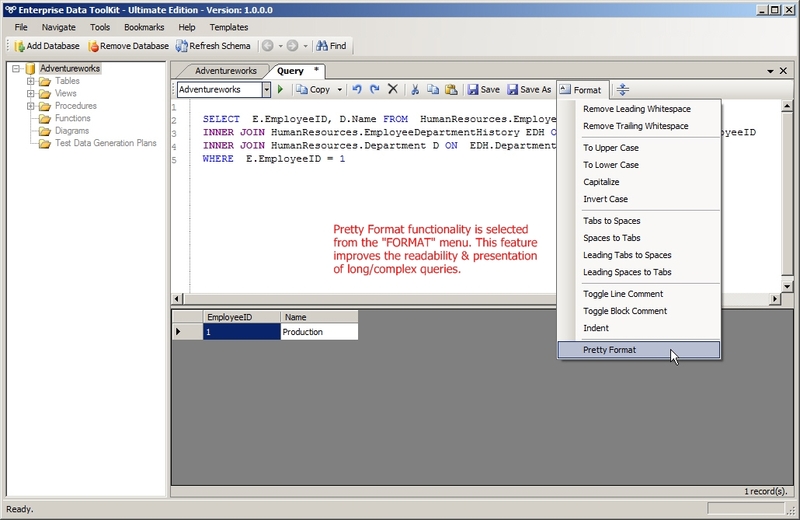 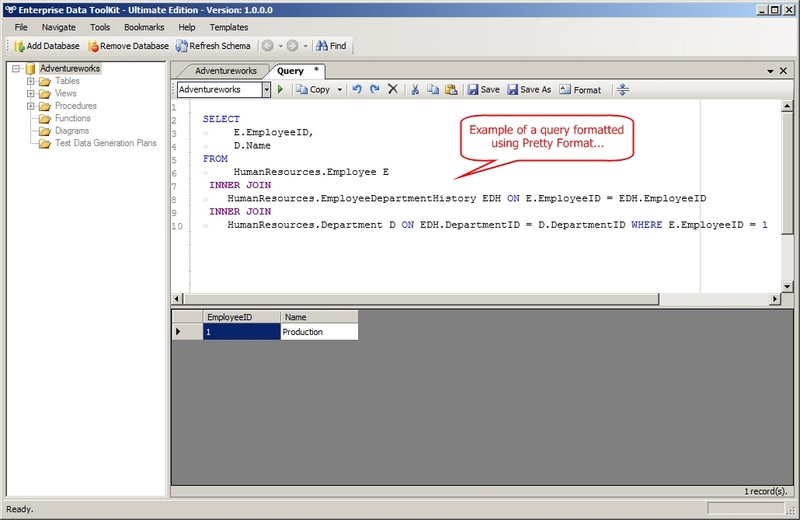 Quickly format your SQL statements to make them more readable, and easier on your eyes!